Wilmot Whitfield was born on this day, March 21, 1872 in either Luana, Clayton, Iowa or the Dakotas where his father, also named Wilmot Whitfield was the presiding Methodist Episcopal pastor for the Dakota territory. 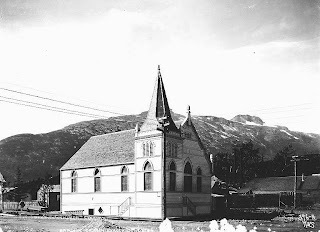 After working in Skagway, Rev. Whitfield moved to Washington where he married and then became Superintendent of Schools in Yakima Valley, Washington in 1918. He died in 1931 in Tacoma. 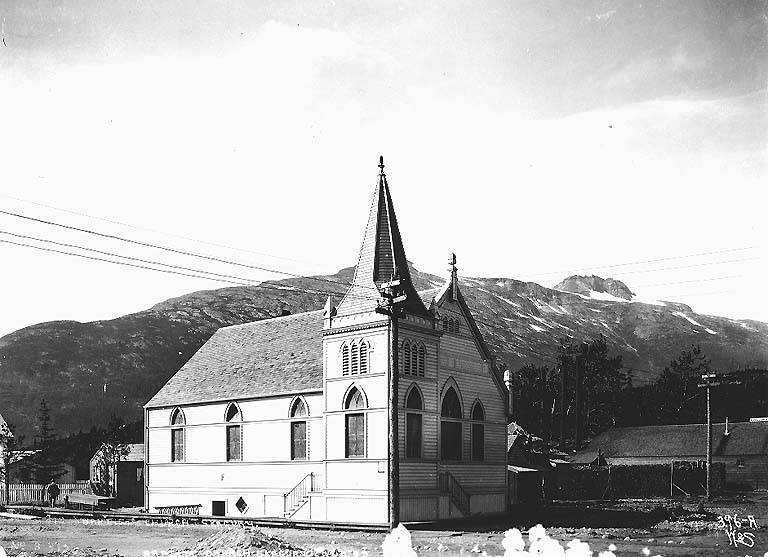 Above is the Presbyterian Church in Skagway which I believe is the same church they are referring to here.